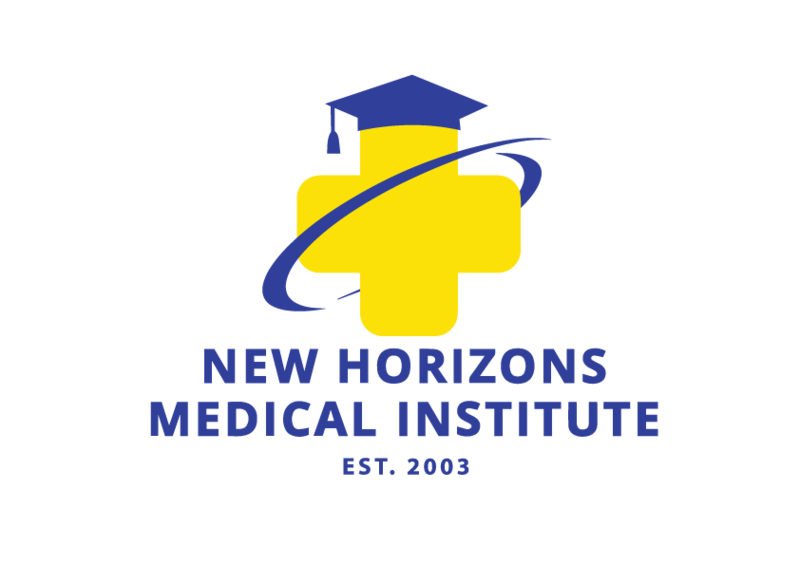 WELCOME TO NEW HORIZONS MEDICAL INSTITUTE, INC.!! 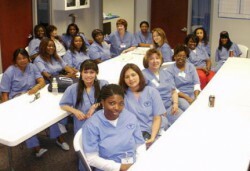 New Horizons Medical Institute, Inc., “Job Training and Career Enhancement Program” offers training that leads to jobs in the medical industry. Our program offers job training in order to obtain the skills necessary to be successful in today’s job environment. The Job Training and Career Development Program develops WINNERS! Winners who display positive attitudes, excellence, and professionalism as they pursue their individual careers and personal goals. We realize that the success of our graduates is dependent upon a mixture of the right attitudes, and skills in their chosen career therefore, our staff of dedicated instructors (role models) take a highly structured approach to classroom training in that they are committed to providing an environment conducive to learning and one in which students can develop their potential skills. New Horizons Medical Institute, Inc., recognizes that a winning attitude displayed through enthusiasm, optimism, and goal setting create an atmosphere for success…thus, the tone is set for a POSITIVE outcome! New Horizons Medical Institute, Inc., recognizes that the ability of its graduates to perform with competence in the job market reflects the quality of the total training program, thus the tone is set for EXCELLENCE! New Horizons Medical Institute, Inc., also recognizes that one’s personal presentation and image makes a statement just as loudly as words…thus, the tone is set for PROFESSIONALISM! If in reading this catalog you see words or expressions that you may have never heard before – don’t be alarmed. You will quickly learn what the term (or word) is and how it relates to the medical field. So if you do not have a background in the medical field, our courses will give you the full-scale knowledge to begin a GREAT CAREER (or enhance a present career). Quality training – positive attitudes, excellence and professionalism are responsive to a culturally diverse and changing work force in the demanding and exciting medical industry. I sincerely hope that your educational experience at New Horizons Medical Institute, Inc. will be rewarding and meets all of your educational expectations. The staff and faculty join me in welcoming you and providing you the education that will assist you on your personal career path!